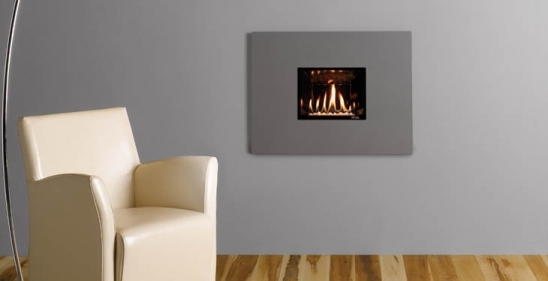 The Steel is an ultra-efficient gas fire that blends style with functionality. Available with a contemporary white stone fuel effect the Steel is sure to enhance your designer interior with simple clean lines and on-trend style. The E-Studio model also has the option of a sequential control system, so you can control all the features of your fire from the comfort of your sofa. The Steel is available in a range of finishes: Iridium, Graphite, Metallic Red, Metallic Blue, Metallic Bronze and Ivory.